The C.A.T.C.H. 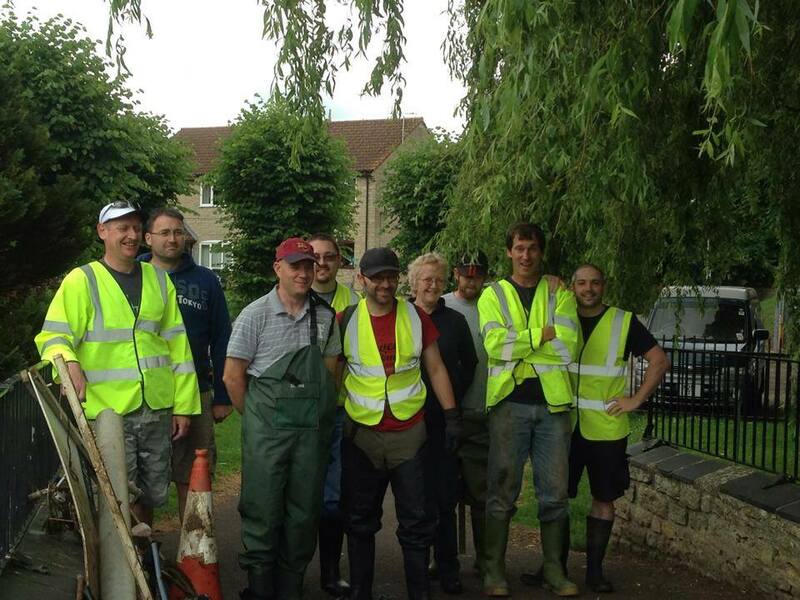 team will be carrying out a litter pick along the River Cale in Wincanton on Sunday 20th December 2015 from 10 am until 12 noon appproximately. All members of the community are invited to join in. All you will need is suitable outdoor clothing and footwear and C.A.T.C.H. will provide all other equipment. Families are most welcome but we would ask that all children are accompanied by an adult. In the event of bad weather or/and high water levels the plan may be altered accordingly but we will keep you updated via this post. 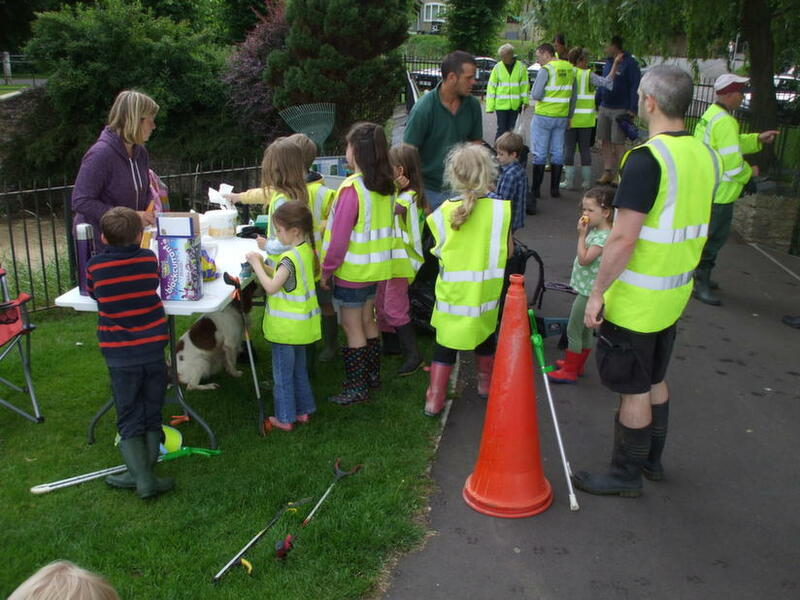 Hot drinks and cake for all after the litter pick. All work is carried out in safe, friendly and fun atmosphere and what better way to get outdoors into the fresh air. No experience needed and the team will be on hand to talk about the work of the group and their plans for the future.